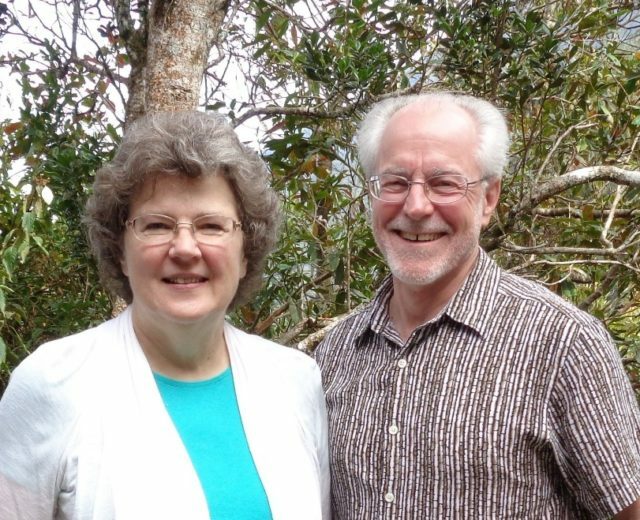 Al and Kacey Hauck are co-founders of Friend Of God Ministries and currently serve as leaders on the Ministry Team at Shepherd’s Heart Christian Fellowship in Greece, New York. They have ministered prophetically at churches and conferences in the United States and internationally, teaching extensively on Spiritual Warfare from the perspective of the believer’s authority in our Father’s Perfect Love, Worship, and Walking in Power and Authority. Their passion for the Presence of the Lord is reflected in their heart for worship, and is expressed in their desire to see the saints across generations equipped in the Word and released in the power of the Holy Spirit to attain their destiny in Christ. They also instruct worship groups and intercessors, emphasizing the release of prophetic worship, warfare and intercession. Al has taught extensively on Servant Leadership in the Business, Education, Government and Religion Mountains. Al Hauck has a varied and accomplished background. After receiving a BA in Chemistry from Hartwick College and a Ph.D. in Organic Chemistry from Texas A&M University, Al joined the Eastman Kodak Company. Al’s inventions, technical and process improvement efforts before retiring after almost thirty-two years, generated hundreds of millions of dollars in savings for the Eastman Kodak Company. In his role as a Manufacturing Business Manager, Al spoke into the strategies of the company’s most profitable business. Al has also earned Masters and Doctorate Certificates in Practical Ministry from the Wagner Leadership Institute. He has started four not-for-profit and five for profit corporations. Kacey Hauck also has a varied and accomplished background. After attending Hartwick College and receiving a BA in Sociology with minors in Biology and Education, Kacey has taught in public and private schools, worked as a laboratory technician, managed a personal business, and recently retired from her role as the librarian at a Christian School. Kacey has also earned Masters and Doctorate Certificates in Practical Ministry from the Wagner Leadership Institute. 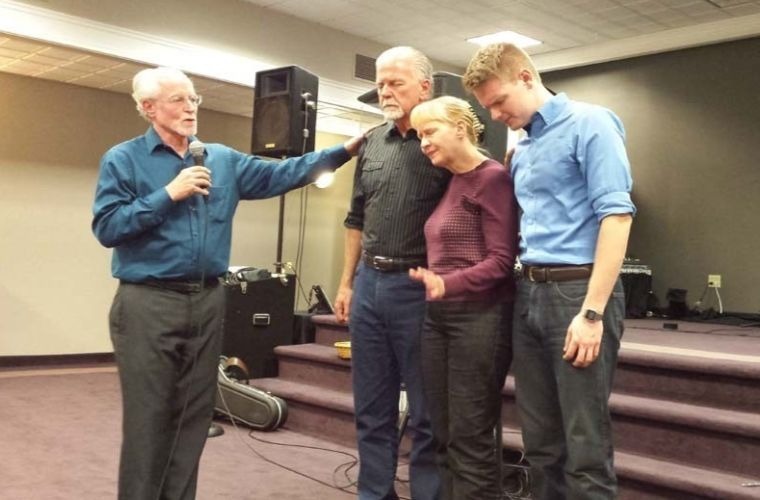 Al and Kacey currently serve as apostolic coordinators of Reform Rochester to link intercessors and five-fold ministers to bring reformation to Western New York State. Al and Kacey also serve with the Apostolic Intercessors Network. They joyfully serve as the parents of three children and four grandchildren! Friend Of God Ministries is Aligned with Glory of Zion International Ministries as a Ministry Of Zion, and personally with Global Spheres Inc and Apostle Chuck Pierce. First Nations Restoration Ministries (FNRM) was founded in 1995 to specifically address the unique needs of North America’s Indigenous populations, but also regularly works with non-Indigenous groups. 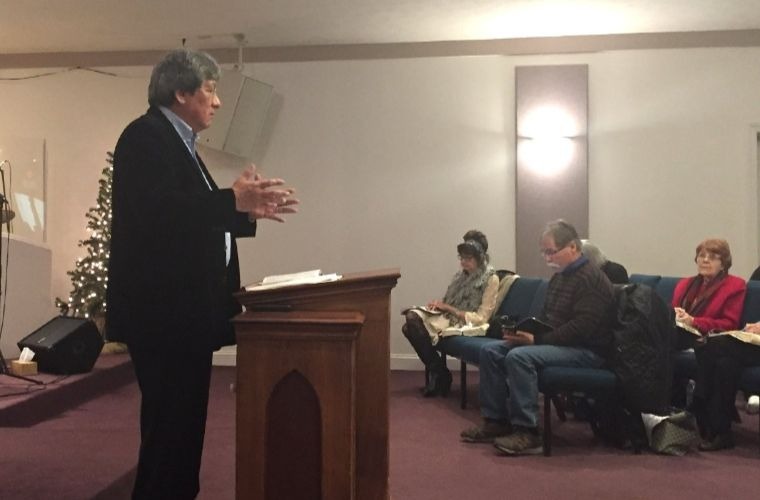 Apostle Ivan and Linda Doxtator serve on the Friend Of God Ministries Advisory Board. Al and Kacey serve as lead ministers at Shepherd’s Heart Christian Fellowship in Greece, New York.